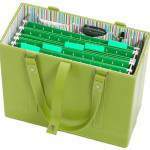 If you’re new here, I’m all about sharing fabulous storage and organizing products with my readers. 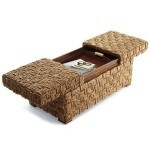 I definitely have a thing for furniture pieces, accessories, and organizing tools that perfectly fuse form and function. 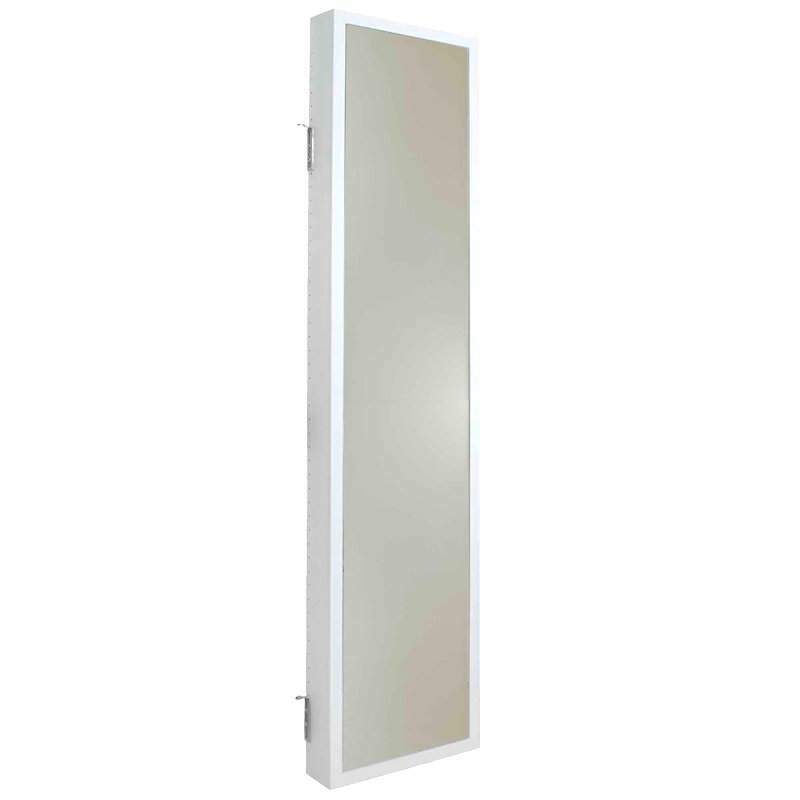 Allow me to introduce you to the Cabidor Door Storage Cabinet! 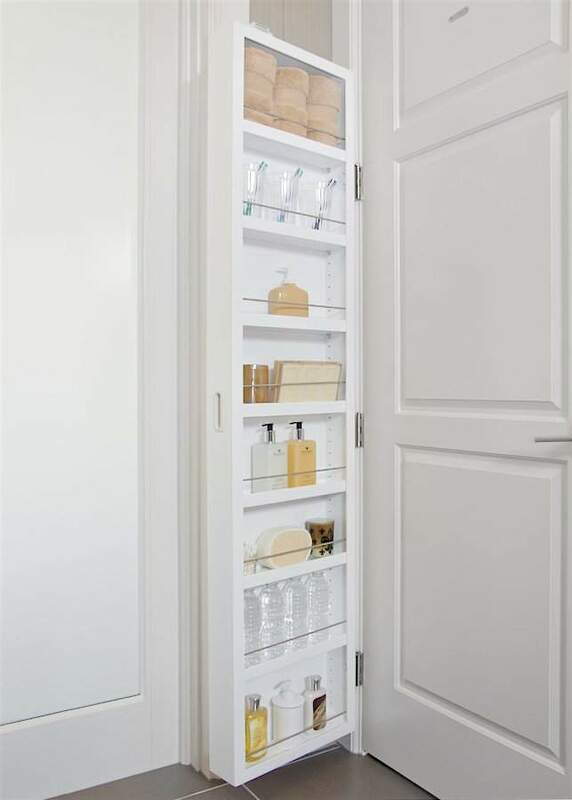 Who doesn’t need more space to store all of those toiletry and beauty product eyesores in the bathroom? What do you do if you don’t have a medicine cabinet, and you’ve already maxed out your under-the-cabinet storage? 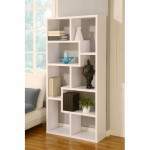 The Cabidor Door Storage Cabinet is a super innovative storage solution. 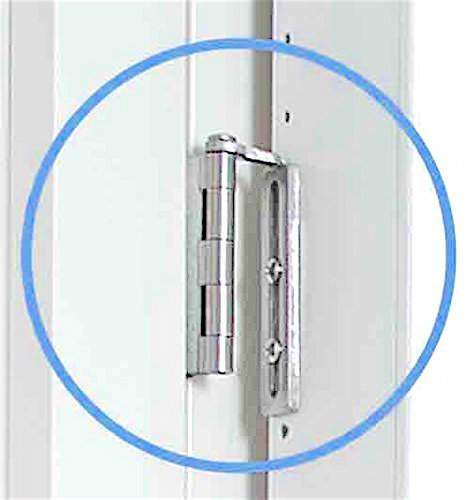 It simply attaches to the existing door hinges. How clever is that? 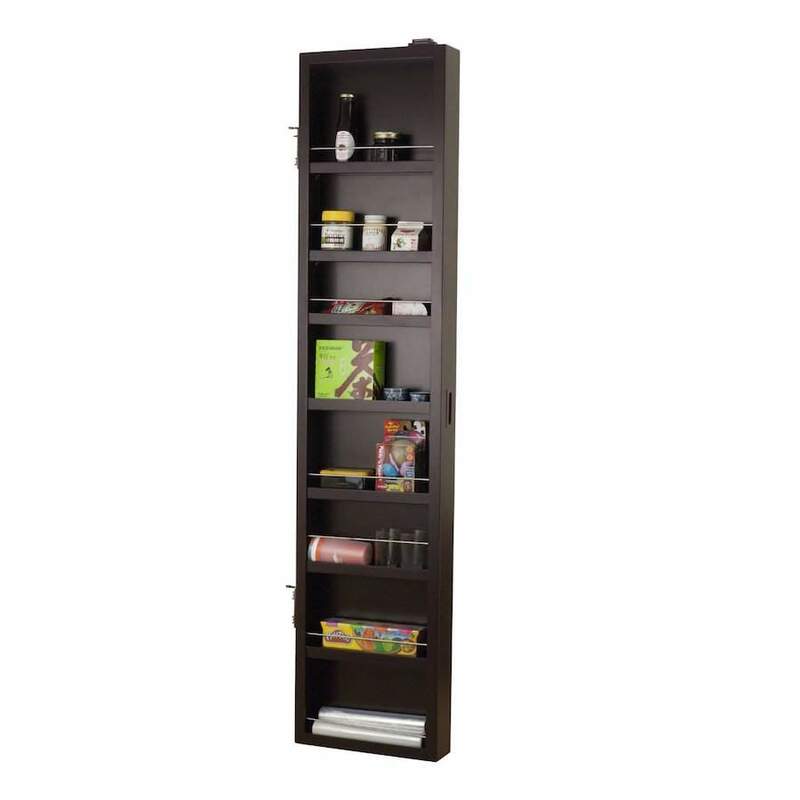 It comes in both a smaller 35″ version that consists of 3 adjustable shelves and retention rods, as well as a larger 70″ version (shown above), that provides 6 adjustable shelves. If your collection of toiletries is not quite as attractive as the ones displayed in the photo, never fear. Simply close the cabinet and all that visual clutter disappears. The other thing I love about this storage solution is that it doesn’t require you to put holes in your walls, (AND you can take it with you if you move!). Of course, you all know I’m all about maximizing vertical space and using the backs of doors for storage whenever possible. This product accomplishes both! It’s an ideal storage solution for the bathroom; however, this cabinet could also work beautifully in other areas of your home. Right away, the kitchen pantry, craft room and laundry room come to mind. And did I mention that there’s a deluxe mirrored option as well? Is there a place in your home that could benefit from this sleek clutter control solution?